Back in the days, we use a 3.5inch floppy disk that has a teeny 1.44mb of storage space to store our files and that's more than enough for our documents. 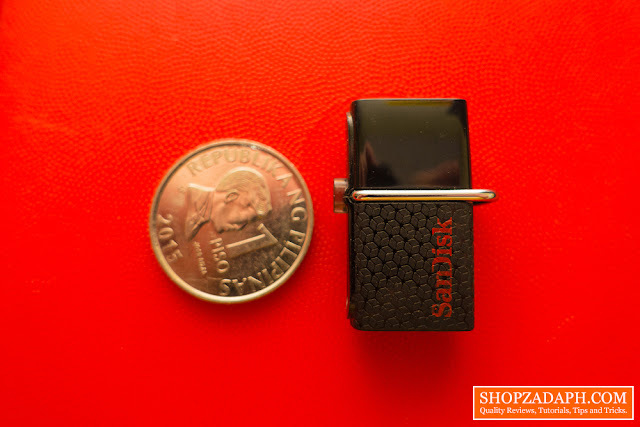 But today, the demand for higher capacity portable storage devices has been a necessity. 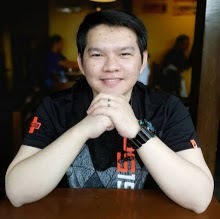 I remember back in college days we only use powerpoint for our presentation and reports, but nowadays people are using videos for their presentation and we all know videos take so much storage space. 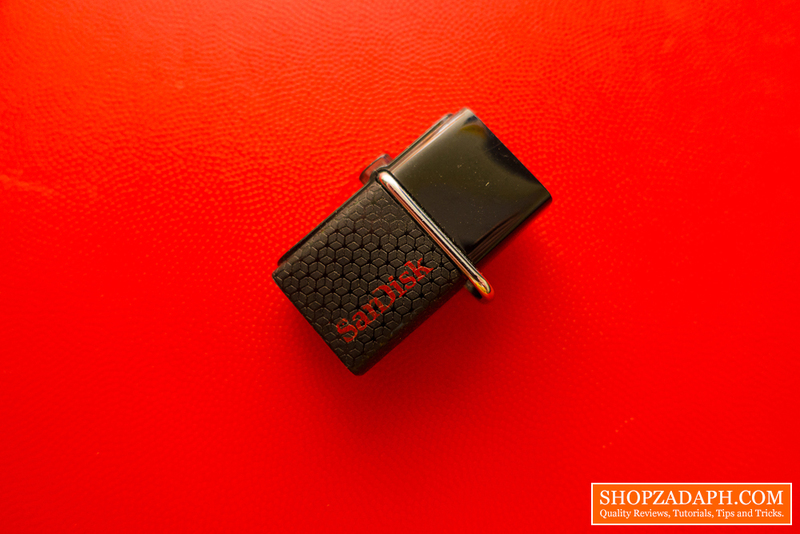 Thankfully, portable storage devices like flash drives are becoming more and more affordable. Today, we are going to take a look at a well-thought designed OTG flash drive from SanDisk, the SanDisk Ultra Dual USB Drive 3.0 32GB OTG. 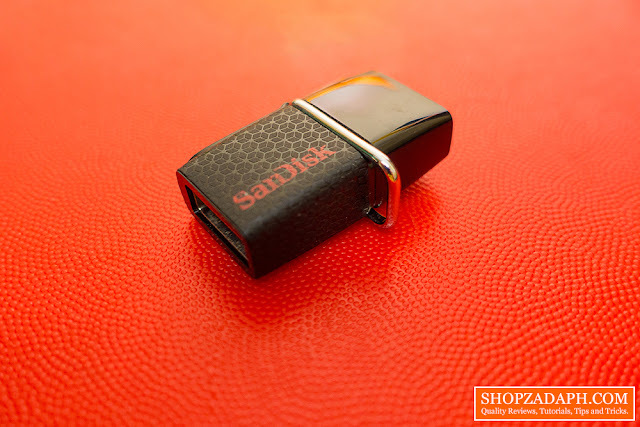 SanDisk took its time on coming up with the design for this flash drive, unlike their other flash drives, this one comes in a small form factor with a very stylish design. 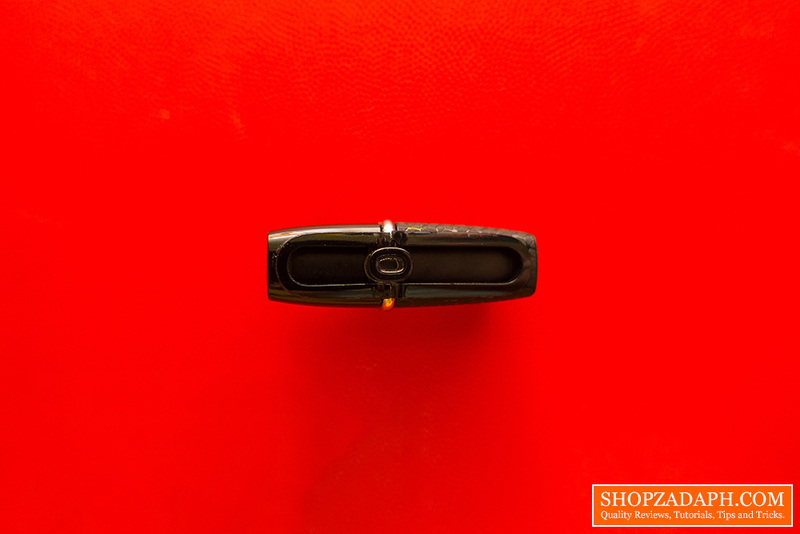 It also comes with a keychain holder so you won't lose it easily. The downside is, the keychain holder may block the path of another USB device especially if you're going to use this on a laptop. Although the construction is made from plastic, it's actually durable because there's no flexing part. You may need to exert an effort to even break this one. Here's a shot with a 1 Peso coin for size comparison. Flip it on its side you will see the slider mechanism where you can use your thumb to slide either the USB 3.0 plug or the micro USB plug. 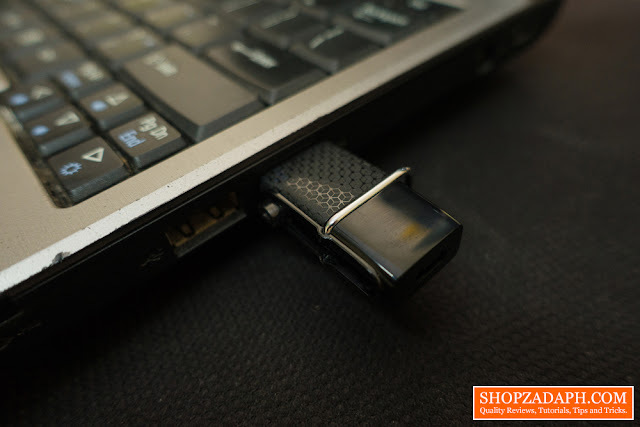 On one side, you'll have the USB 3.0 plug if you want to connect this to your laptop or computer. 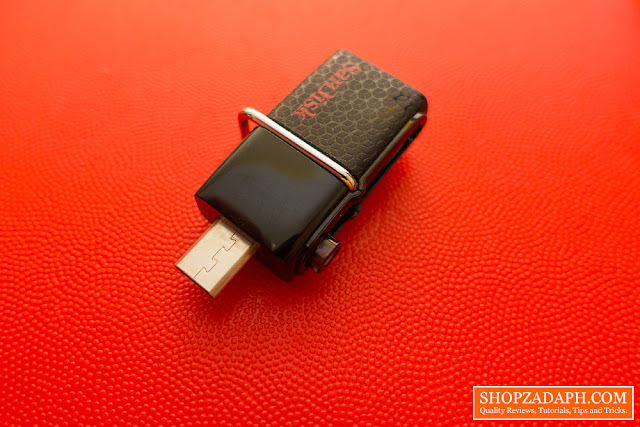 On the other side, you'll get the micro USB plug so you can connect it to your smartphone and other similar devices that use a micro USB interface. 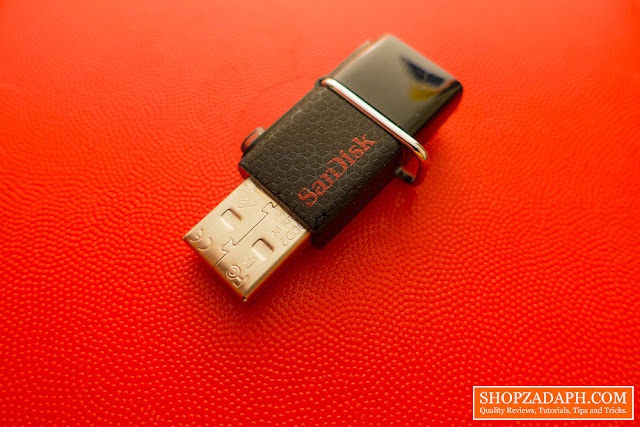 This is ideal if you want to transfer large files from your laptop to your smartphone and you can also use it as a normal flash drive. You can also consume media contents such as music and videos directly from this device to your smartphone via OTG. 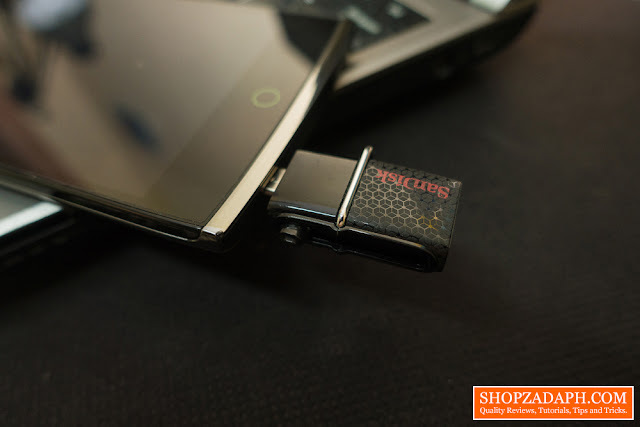 This will save your smartphone a ton of space that you can use for other files such as apps and images. When it comes to speed and performance, this guy doesn't disappoint and I have no problems with it whatsoever. As per specifications, its read speed is around 150 MB/s. 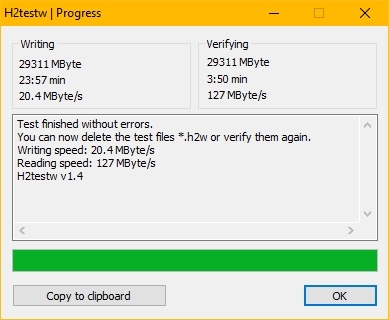 I tested it using the H2testw software and first, it's genuine, as you can see, the size detected is around 29GB which is normal and the test finished without errors. 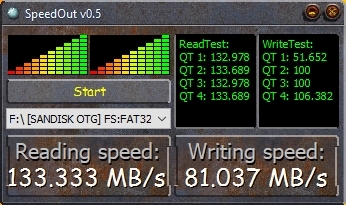 The read speed I got is around 127MB/s and with other outside factors to consider, I think this is a decent result. 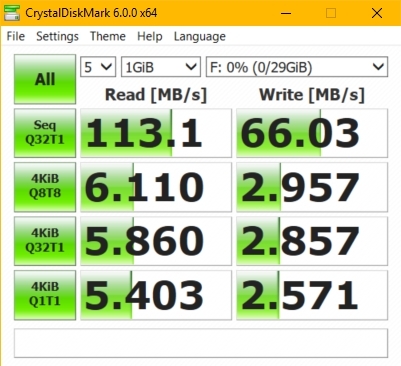 And because I am a control freak, I tested it also on other benchmark software. There's really nothing much to think about when it comes to the decision if you should buy this because the answer is a definite yes. Unless you don't have an android device or you simply don't have devices that you can use with this. 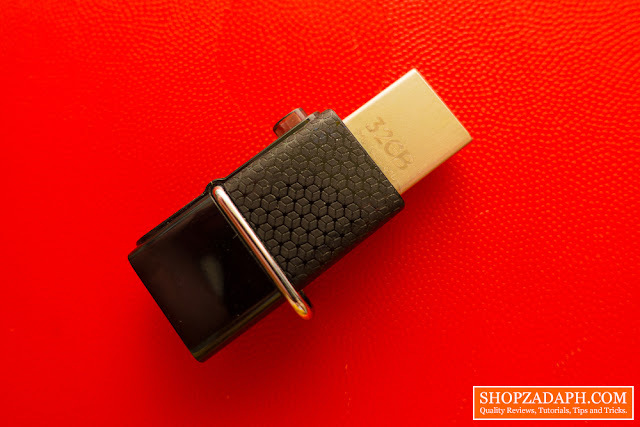 The reasons why you need to have this is one, you will hit two birds with one stone with this, you'll get a normal flash drive and an OTG for your smartphone. Second, it comes in a very small form factor, so bringing this anywhere would not be a problem. Third, the price is very competitive, I mean for a price of just around 500 pesos, I think this is a good value for your money.